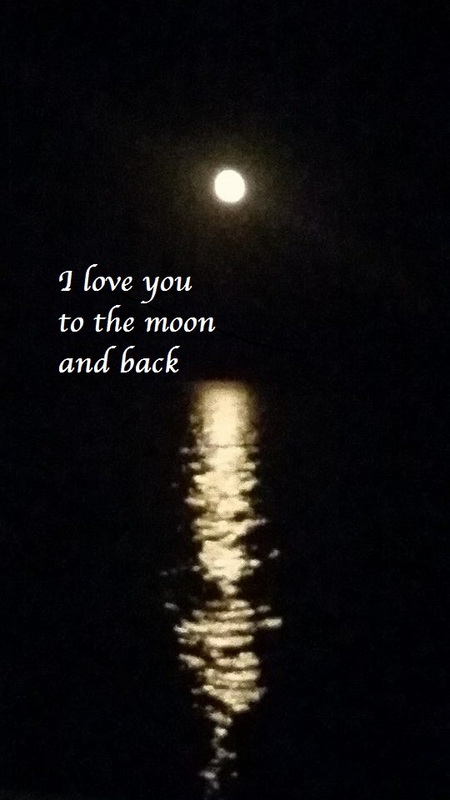 It’s past midnight in Europe, where I live! It’s officially the launch day of my second novel, Twelfth Night at Eyre Hall, and to celebrate, I’ll be hosting my first Blog Party with the help and encouragement of Suzie Speaks! Thank you Suzie! I would never have been so daring without your example and support! I have never hosted a Blog Party before. I have looked at at a few, like Suzie’s, and searched on the Internet and I’ve discovered it’s basically a spot for bloggers to share their work on the same day and check out the work of others. So, visitors post links from their own blogs and interact with other visitors by checking and commenting on their blogs, too. It all takes place on the hosting blog, in this case Rereading Jane Eyre. The result is that visitors reach an audience they might not normally reach, so traffic and interaction should increase in all participating blogs. As I’m new to this, I’ll be following Suzie’s layout and rules. 1. Choose your favourite post related to books. It could be a review, a reflection on writing, your experiences as a reader, any aspect of publishing. Anything related to books! 2. You may have more than one favourite post, so you can post up to three different links, but for maximum impact I would suggest that you wait a little while in between posting them rather than in one go. 3. Introduce yourself and your blog briefly and paste the link to your post in the comment section of this post. 4. Enjoy! Relax, pull up a chair, meet other bloggers! 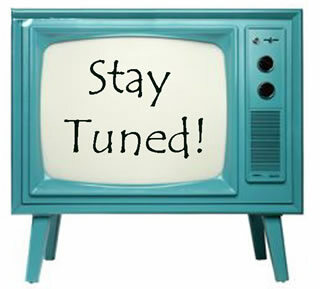 Find new blogs, comment on their posts, follow, reblog and share. Let them know that you met them here! This is a really useful way of discovering new blogs, particularly if you have only just joined the blogging world and when I have participated in similar things I have really enjoyed them! You don’t have to follow me to participate, you don’t have to be an established blogger – you could have written just a single post – and feel free to invite your friends! You don’t have to be a writer. I will leave it open all weekend, so if you can’t join in now you can come back at any time over the next few days! Feel free to share this post on all of your social media accounts too! I met Norah Colvin some months ago in the Blogging Universe. She is an enthusiastic teacher, writer, and an informative and supportive blogger. Please look up her thought-provoking blog. We usually bump into each other writing Flash Fiction at Carrot Ranch. Yesterday, Norah asked me a question, which has triggered this post. It is quite an interesting thing to take characters from a well-known book and place them into a different situation with other characters. You’ve probably shared it elsewhere, but I wonder why you chose to do this rather than introduce totally new characters. There are three answers to this question: The long answer, for those who want to get to know me better. The intermediate answer, for those who want a concise, non-rambling reply, and the short answer, for those who really busy and have no time for nonsense! The Long answer is especially for Norah, because I know that when she asks a question, she wants and deserves a proper answer! When I started dabbling with writing novels, many years ago, I realized I kept writing about myself and people who were close to me, but I didn’t want to do that, so I stopped writing novels and wrote diaries instead. More recently, I decided I needed to express my creativity by writing a novel, but I wanted to make sure I wrote about other ‘invented’ people, not myself, or anyone I knew personally. I was teaching Postcolonial Literature at the time to Undergraduates. One of the topics we dealt with was related to 20th century writers ‘writing back’ to ‘colonial’ or 19th century writers. Jean Rhys’s Wide Sargasso Sea and Charlotte Bronte’s Jane Eyre, were on the agenda. I became fascinated with the topic. I have written a chapter in an academic book titled: Sexuality and Gender relations in Jane Eyre and Wide Sargasso Sea (I’ll be writing a post on that soon).Please don’t even think of buying it. It is ridiculously priced. If anyone wants to read my article, just let me know. When I started my three-part sequel to Jane Eyre, my plan was to expose Rochester as a tyrant and revindicate Bertha Mason as his victim. I am sure that Jane Eyre would have become another victim, given a few years, which is what happens in my novel. I also wanted to make sure that amends would be made, so Bertha’s daughter (my creation) would be reinstated, and Jane would find happiness and lasting love, with another man (my creation). That’s what I set out to do and what I’ve accomplished with The Eyre Hall Trilogy (the final instalment, book 3, Midsummer at Eyre Hall, is well on its way!). The Eyre Hall Trilogy is meant as a tribute to Charlotte, Emily and Anne Bronte, Charles Dickens, Wilkie Collins, Dante Gabriel Rossetti, Elizabeth Barret Browning, Robert Browning, Sir Arthur Conan Doyle, Alfred, Lord Tennyson, Thomas de Quincey, C. S. Forrester, Daphne du Maurier, Jean Rhys, George Elliot, Robert Louis Stevenson, Jane Austen, and so many more 19th and 20th century authors whose works are firmly lodged in my literary mind. 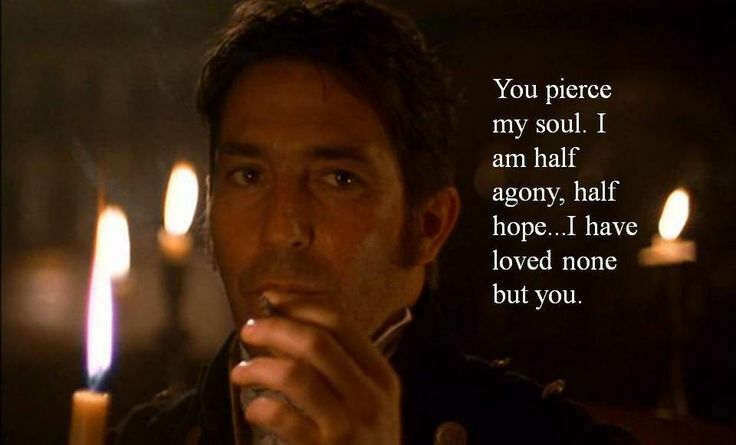 From Captain Wentworth’s letter to Anne Elliot in Jane Austen’s, Peruasion. Their works and literary personas are interwoven in my novel as characters and events. For example, I have used some of Charlotte Bronte’s characters, reinventing them a generation later. Most of the characters I have invented are based on characters created by other writers, or they are based on real writers’ lives. In some instances I’ve changed their names. For example, Robert Browning is the inspiration for Mr. Greenwood. 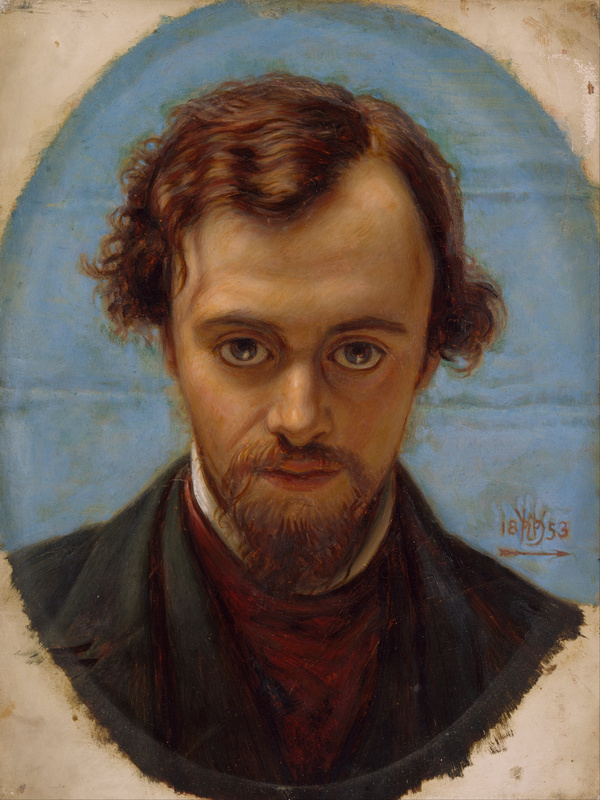 Jenny Rosset is based on Dante Gabriel Rossetti’s poem Jenny. The portrayal of the use and abuse of opium is based on de Quincey’s Diary of an Opium Eater. Jane’s first novel is based on Rebecca. Michael is a complex character who is a mixture of characters. He has part of Hornblower by C. S. Forester, ‘Pip’ in Great Expectations, and Captain Wentworth in Jane Austen’s Persuasion. Charles Dickens appears as a character in Twelfth Night at Eyre Hall. Dr. Carter has learnt his techniques of criminal investigation from Conan Doyle’s Dr. Watson. Annette Mason and her background are based on Jean Rhys’s Wide Sargasso Sea. Jane quotes Lord Tennyson. I could go on, but I’ll let you look out for more influences. 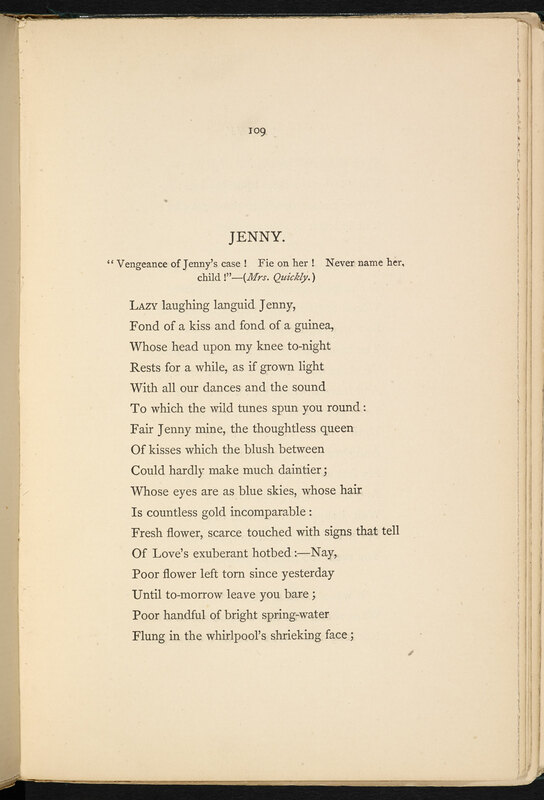 The first page of his poem, Jenny. Of course, it really doesn’t matter if you don’t pick this up. I’ve created an intertextual and diachronic mélange in my mind, which I have translated into a trilogy. I don’t want my readers to analyse my literary influences and background. I want readers to enjoy an exciting and mysterious, Victorian, gothic romance. Finally, I’ll admit it, Norah. I’m an irreverent, daring, and provocative writer who looks to her favourite writers for inspiration. Please don’t be mad at me, I’ve done it because I love all these wonderful writers, and I can’t get them out of my mind or my writing. How many versions are there of Anthony and Cleopatra? Romeo and Juliet? Troilus and Cressida? Shakespeare’s weren’t the first, either. Most writers look to historical, literary and mythological characters for inspiration. I’m not the first, and I’m sure I won’t be the last writer to use ‘real’ or ‘fictional’ characters from other sources. 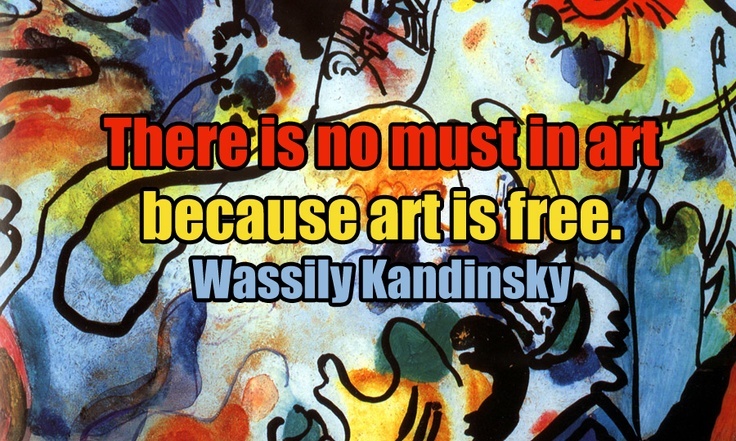 There’s always more to a great work of art than meets the eye. Rereadings, reinterpretations, and rewritings are enriching and pay tribute to the original works and authors. I’ve written a post about sequels, prequels, reinterpretations, rewritings, and writing back, which deals with this topic in greater depth. So, what do you think about ‘used’ characters, is it OK to reuse them? If you are, you are all invited to a Facebook Party to Launch Twelfth Night at Eyre Hall! There will be fun, games and prizes to celebrate the Launch of Twelfth Night at Eyre Hall. On Friday 28th of August for TWO HOURS only, at 6pm UK time and 7pm Spain time. Please join in and share! We’ll have fun!